Jerry Hammack has just released volume 2 of The Beatles Recording Reference Manual – a book that reveals the secrets behind the recording of some of the band’s most famous albums. It is the second of what will be a four-volume set. 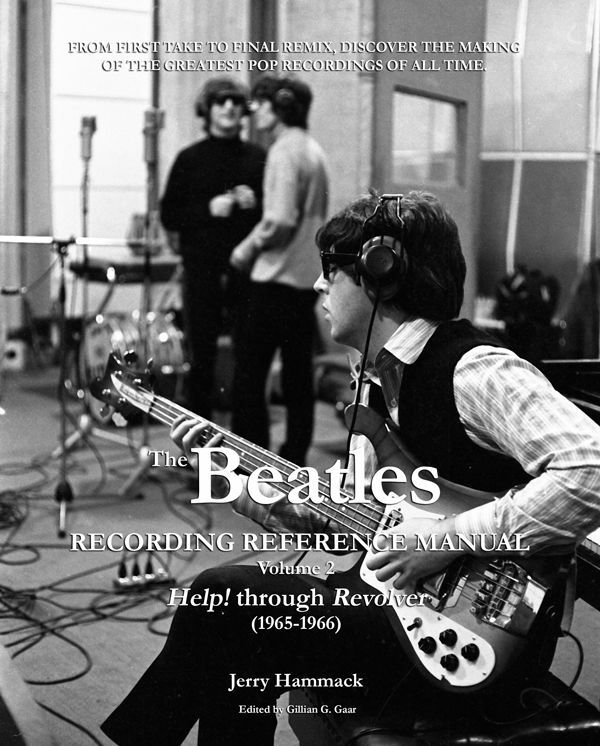 The Beatles Recording Reference Manuals is the first book of the four-book series by Jerry Hammack. 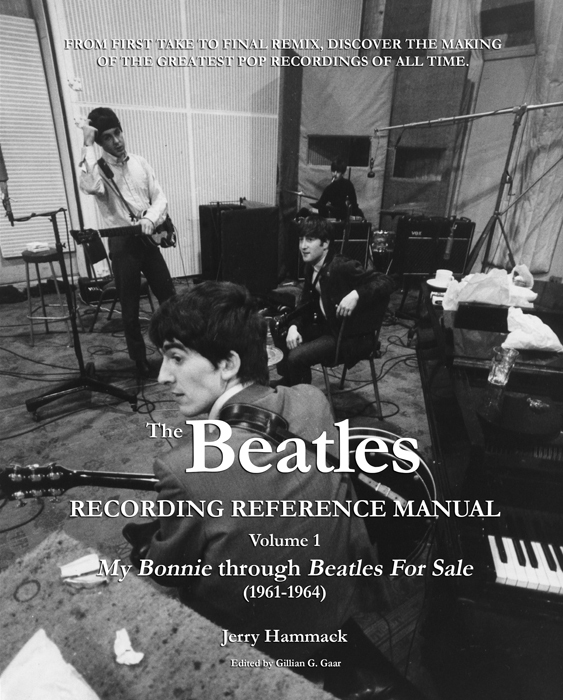 The first volume goes from “My Bonnie” through “Beatles For Sale” The books reconstruct each song’s creation as well as detailing the technical profile of each and every classic Beatles recording session from 1961 to 1970.